Hello folks! It’s already October?! Time flies! I chose rustic wagon with full of yummy pumpkins from Flourishes Autumn Blessings Stamp Set as a focal point. I stamped it in Memento Tuxedo Black and coloured with Copic markers. I made one layer card! yesterday, I made another watercolour card. 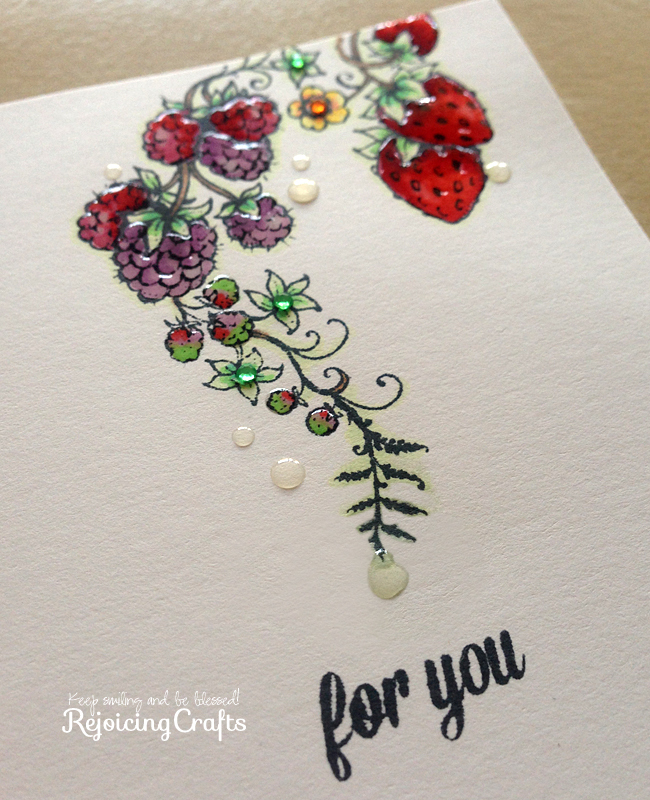 I tried to emulate the Jennifer McGuire’s tutorial – Shimmer Watercolouring! LOL!! Anyway, I chose it and love it!! I really love to participate in watercolor card class!!! All classes are very AWESOME! 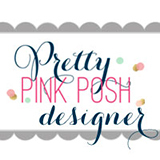 Two month ago, I’ve requested ‘GORGEOUS’ birthday card for my friend’s younger sis, Carol! Hmm.. there was no more details. She just wanted to get ‘Gorgeous card’. ^^;; So, I’ve decided to use ‘Gorgeous’ ink pads. Guess WHAT?? It is Distress ink pads!! My friend and her younger sis, Carol were sooooo~~ happy with it. Wow! It is already time to jump start my NEW challenge of this week. LOL!! Electric.. electric.. electric.. Hmm.. it was not easy theme to me… meanwhile, it suddenly occurred to me that two words – ‘electric shock‘ and ‘lift up‘. 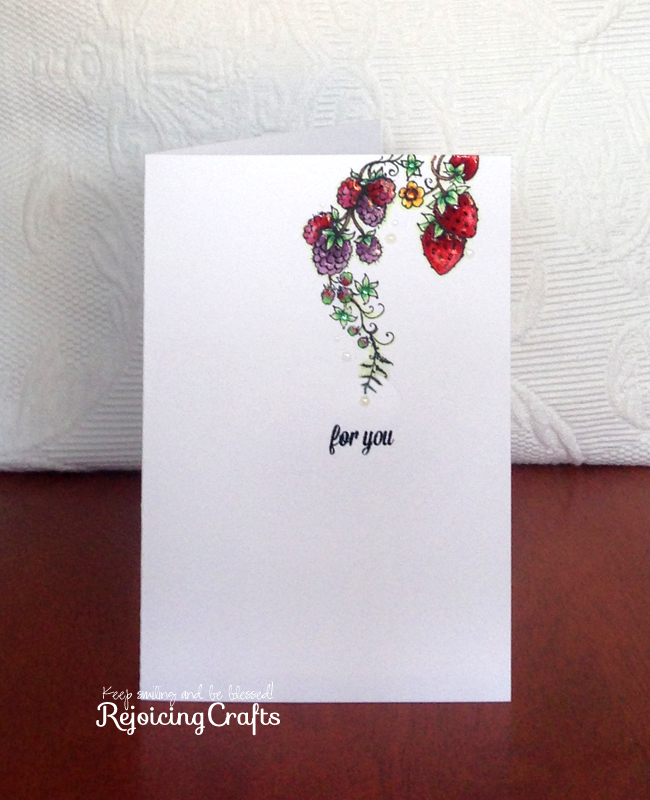 So, I chose ‘Heart die cut’ and ‘Lots of Thoughts Flourishes Stamps’ for message stamping. Ta-da~ it is my idea. Honestly, black background wasn’t familiar with me. I tend to use bright colour papers for card making. But in this case, I want to highlight glittery yellow heart shape. I used the heart dies from MPress and made inlaid style because of one layer CAS card :) and cover a heart die cut with Martha Stewart Glitter Yellow Barite. OH! MY! GOODNESS!! Martha Stewart glitter is super duper… extremely super fine glitter powder! I really love it. If someone who is up there give my heart very bright and glittery light like electric shock when my mind dark and gloomy… I can cheer up :) Lord! You always lift me up!! Judy’s Choice: Yoonsun’s gorgeous one layer card leaves lots of white space but still provides beautiful colors and textures…be sure to check this out at her blog, the close-ups are amazing! Hi folks, Do you guys having a wonderful weekend? I do!! I am also submitting my card to Simon Says Wednesday Challenge – KEEP IT CLEAN AND SIMPLE. 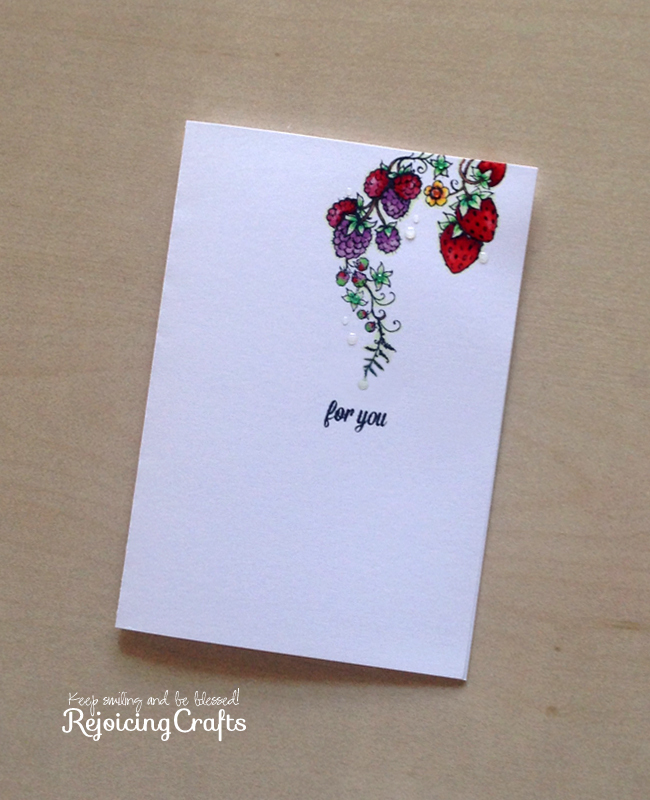 I chose lovely ‘Berry Sweet Frames Flourishes Stamps‘ for my CAS Card. I used Copic markers for colouring of berries and coated on them with Glossy accent. Of course, I made water drops for showing fresh berries in my garden. YUM!! These fresh berries are all for you!! !